​There are many places in the Philippines that are both beautiful and convenient, making them ideal choices as places of residence. 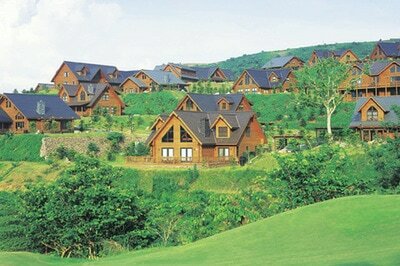 Among them is Tagaytay, thanks to its chilly, relaxing air and its enchanting view of the Taal Lake and Volcano. 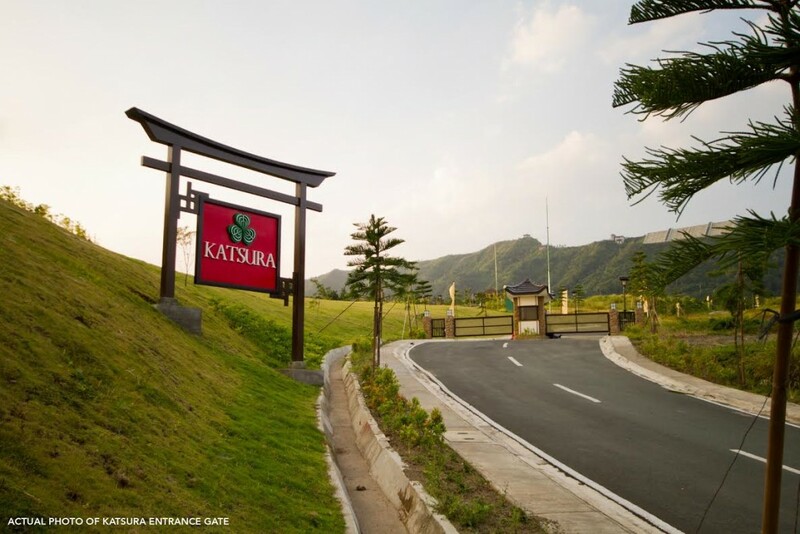 In fact, Tagaytay is not just a popular place for residential areas; it’s actually where one of the most exclusive homes in the country is located. 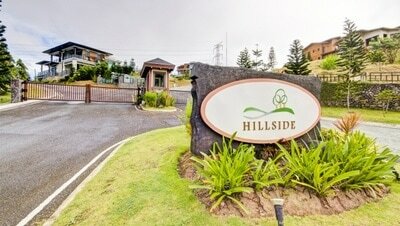 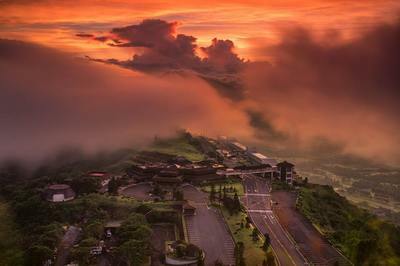 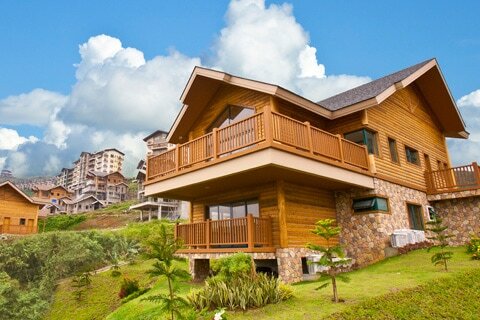 Its name: Tagaytay Highlands. 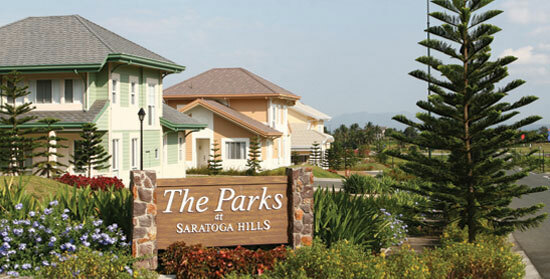 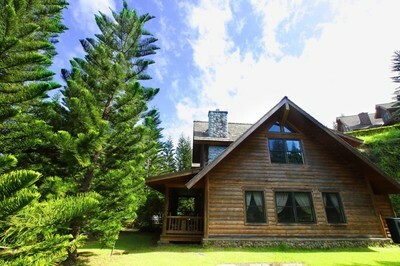 ​Our Tagaytay luxury homes are one of the best and most elegant places in the country where you can choose to live in. 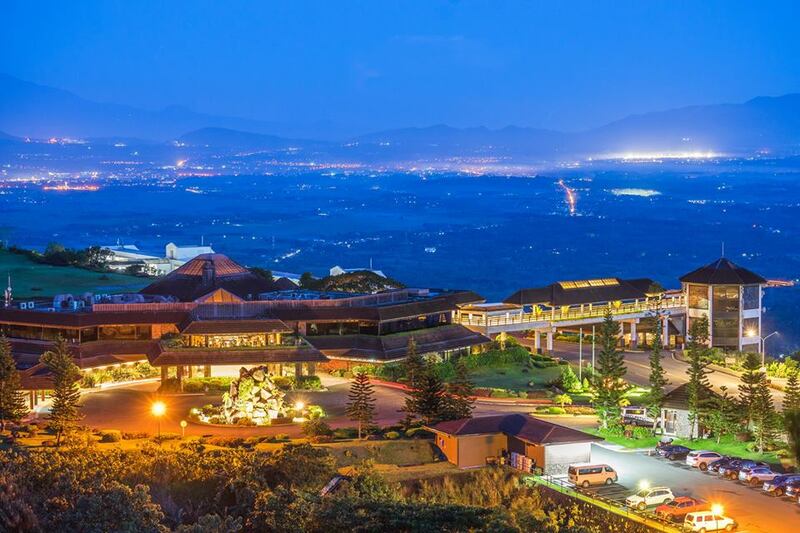 And if you make Tagaytay Highlands your choice, you will be offered with even more choices, with each of them suiting different tastes. 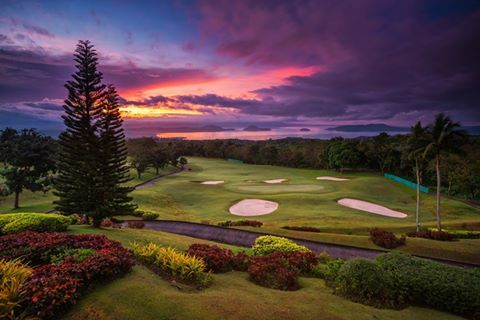 Sycamore Heights - right in the middle of a prime location in Tagaytay Highlands is this residential space, which offers a breathtaking view of the Taal Lake and Taal Volcano. It also boasts a contemporary Asian theme, which is greatly influenced by themes of nature. Aspenhills - a project concept that is set to be a ranch getaway that features log homes with the contemporary appeal of glass and the rustic charms of stone and wood. 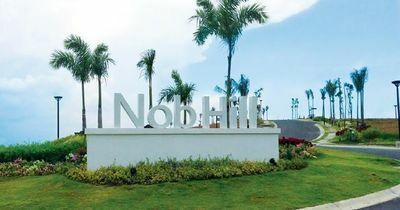 Nob Hill - this subdivision will be the only one in the entirety of Tagaytay Highlands to have homes that feature modern architecture. 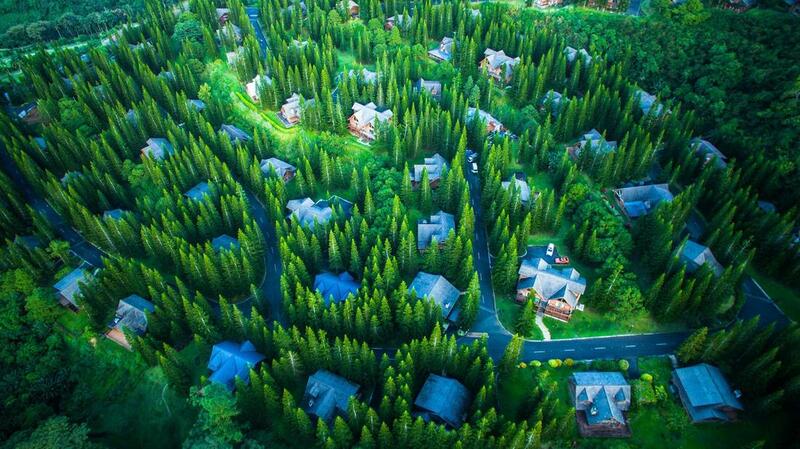 These homes also promise eco-friendliness, as they will have simple, geometrical, and rhythmical lines, and will also include large picture windows that will easily let in natural light, giving your home better illumination from the sun. 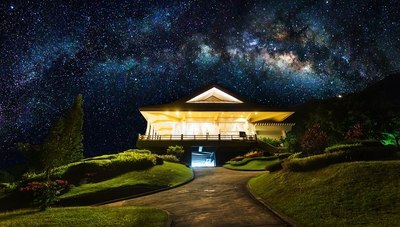 Last but definitely not the least, if you are looking for a sophisticated yet calming charms of a mountainside resort, then you will find Tagaytay Highlands’ log cabins to your liking. 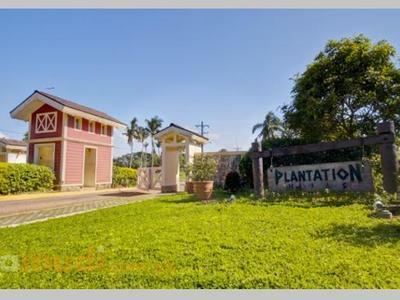 Take your pick between the two; one is just as classy as the other. 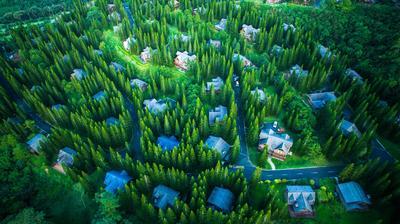 Woodlands Point - these log cabins, which are inspired by contemporary ski resorts, sit in an ambiance that is full of evergreen pine trees and mountain ranges, and a chilly mountain air, making it feel like a cozy and restful haven away from the hustle and bustle of civilization. 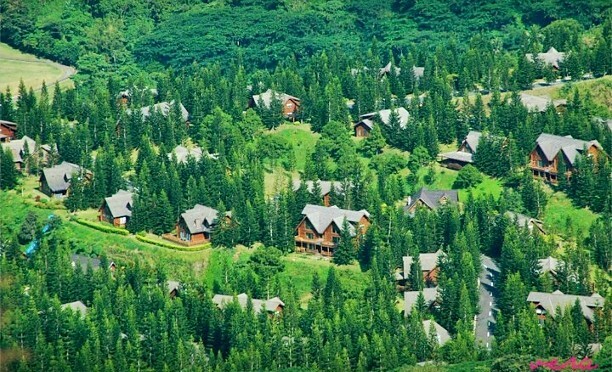 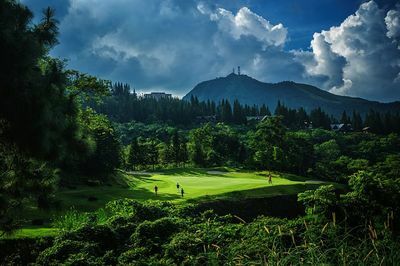 The Woodlands - with its North American log cabins that are made out of Western red cedar, which give off the scent of clean mountain air, and its panoramic view of the Highlands Golf Clubhouse, The Woodlands have a distinctly rustic and relaxing feel to it. Despite what a lot of people say, luxurious living isn’t as hard to get. Tagaytay Highlands is the place to be, with its rich and tasteful amenities, it really is a premier residential place that is perfect for you.